In response to the security vulnerabilities affecting Intel processors we are rolling out a programme of BIOS updates to CONNECT workstations, in line with other previous mitigations already in place. The release schedule (by building) is available here. Please note the update will be released in stages and you may receive the prompt later than the date listed for your building. 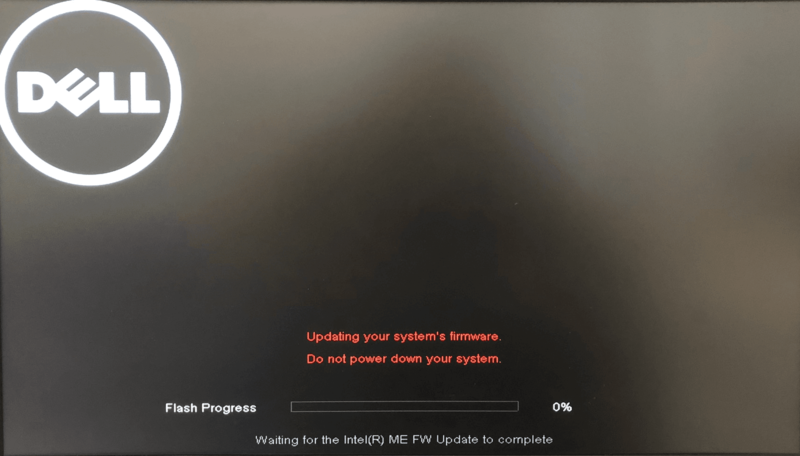 The updates will be pushed to your machine and you will be presented with the below popup message asking if you want to update the BIOS on your machine. You Select “YES” the bios update installs and the PC reboots to finish the update. You select “NO” the popup box goes away for an hour and then comes back asking if you want to update again. You do nothing the popup box stays open for 1 hour then disappears for an hour before reappearing asking you if you want to update again. You do nothing with the popup box or keep selecting “NO”. 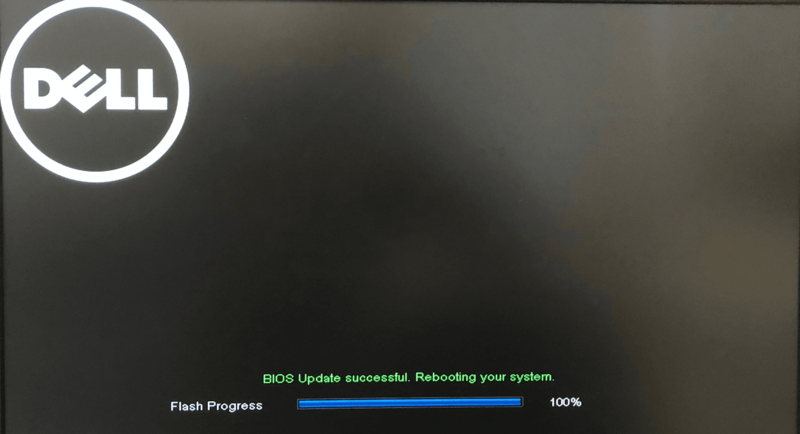 You then leave the office whilst still being logged into your PC and between the hours of 10pm and 5:30am the BIOS update runs and your PC restarts. (BEWARE – Any unsaved work could be lost during this process). When the PC restarts the bios will be updated during the below screenshots its IMPORTANT that you DO NOT turn off the machine.